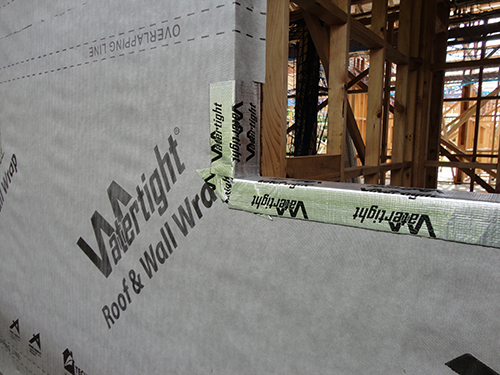 Watertight Roof and Wall Wrap encompass two products into one. Very strong, wont tear with double strength layer. 90 days UV exposure. Branz apprized for both wall and roof” One product will do both wall and roof.